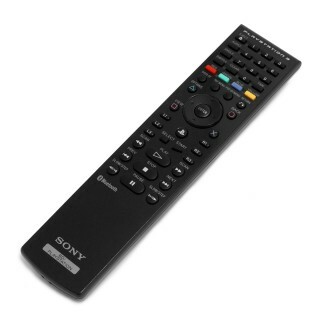 I used my PS3 bluetooth remote for a while to control my XBMC. But not all keys were mapped because by default the device is mapped as a HID device with only several buttons mapped to actual keys. I found this great howto to be able to use and program all buttons on the remote. Follow the basic steps there to build and install the bdremote driver.